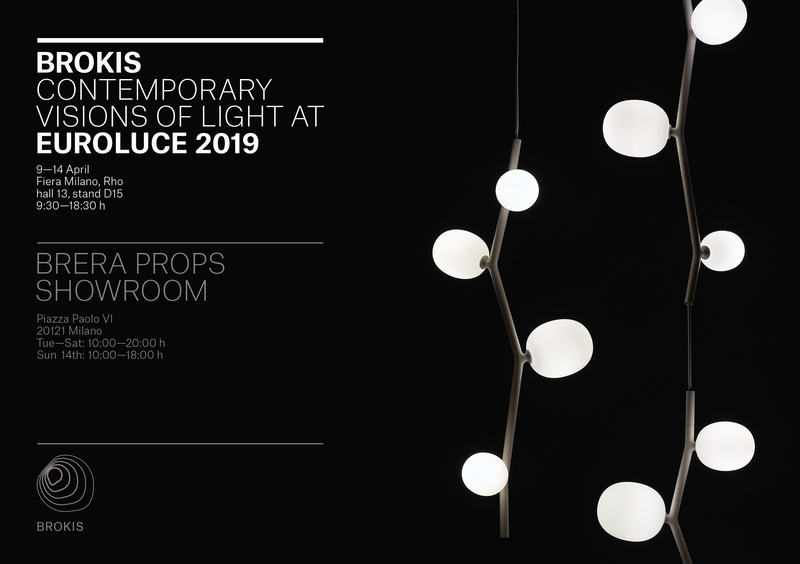 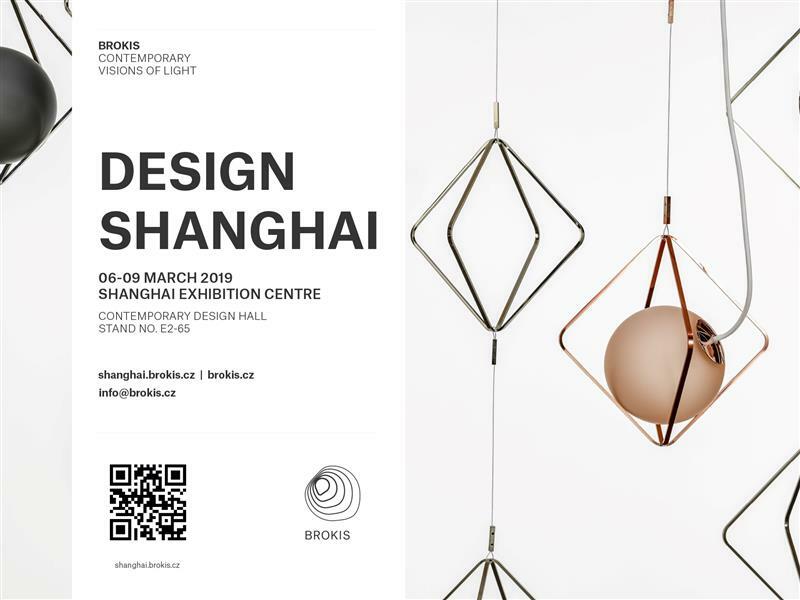 BROKIS AT EUROLUCE 2019 IN A NEW LIGHT! 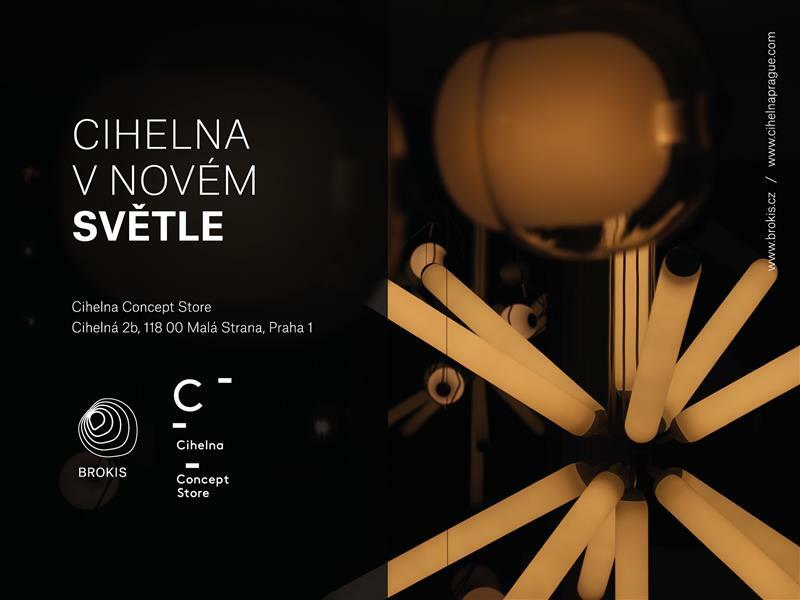 Thanks to our design lights we turned on the light Concept Store Cihelna. 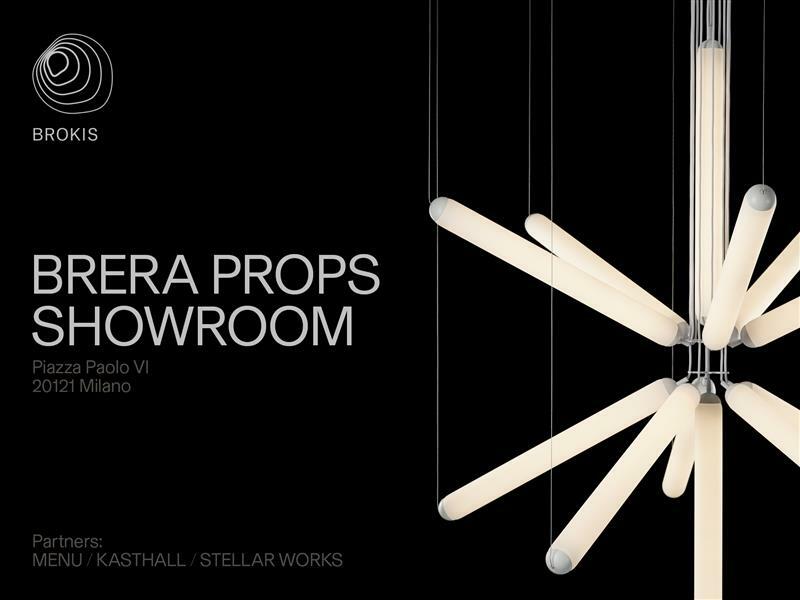 Come and get experience in Concept store Cihelna in a new light. 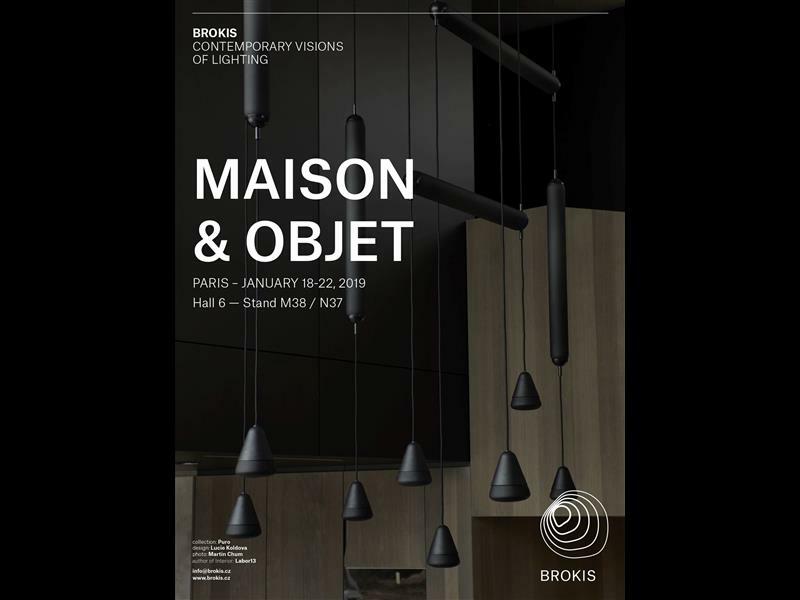 BROKIS IN THE CITY OF DESIGN!